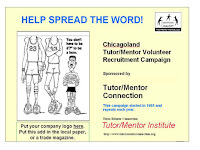 Since creating the Tutor/Mentor Connection (T/MC) in 1993, and Tutor/Mentor Institute, LLC in 2011, a core part of my strategy has been to draw more consistent attention to volunteer-based tutor, mentor and learning programs throughout the Chicago region, to help attract volunteers and donors to each program, to share ideas, and to draw programs and resource providers together to learn from each other. The costs of communications has always been an issue for those with small budgets so our strategies have encouraged others to help tell the story. When the Internet became available in the mid 1990s, then social media in the late 2000s, we found these to be low-cost, high potential ways to reach and engage with others. However, that potential has not been maximized. 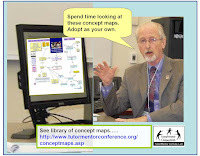 Two articles came to my attention this week that I want to share with you. 1) 2018 report of social media use - The Global NGO Technology Report was just released. If you read the blog articles you'll find one on social media use, and another that talks about a missed opportunity, which is using blogs to tell your story. 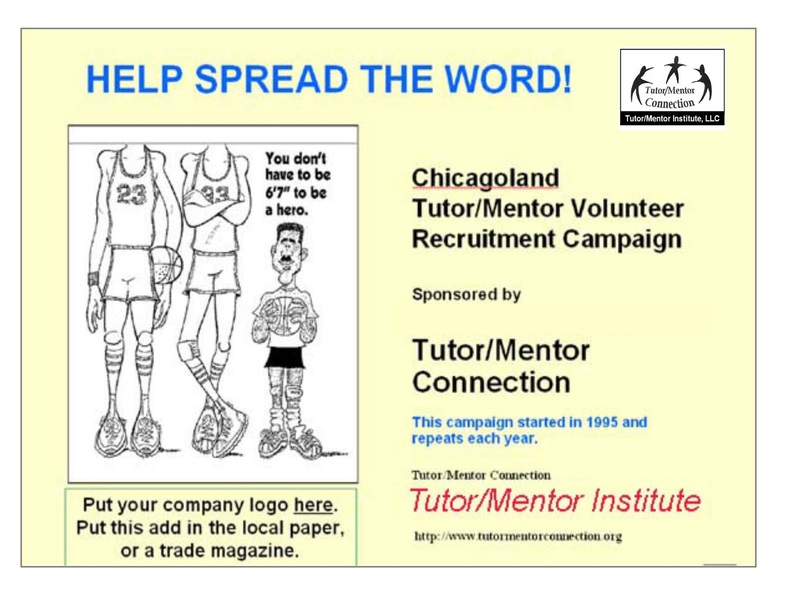 I have maintained this list of Chicago area Tutor and/or Mentor organisations since 1993 and find very few using blogs, or using them for more than bulletin boards announcing grants and events. This is a missed opportunity for engaging youth, volunteers and staff in writing activities that have multiple purposes. 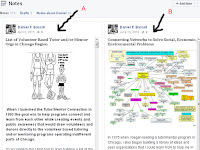 One entire section of the Tutor/Mentor web library focuses on blogs. Take a look. 2) Why Facebook is a Waste of Time--and Money-- for Arts NonProfits. This article offers one organization's perspective, but I feel it applies to my own efforts, and those of many others. I built two lists on Facebook in 2015. 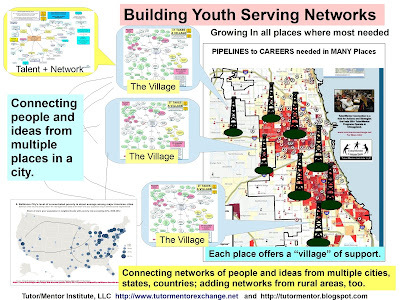 One is a list of Chicago youth organizations and the second is a list of Chicago intermediaries who support individual organizations. So far I've not had one person comment on the list, ask to add another organization, or ask to delete inactive organizations. I use this list to scroll through pages, see what programs are doing, add "likes" and comments. 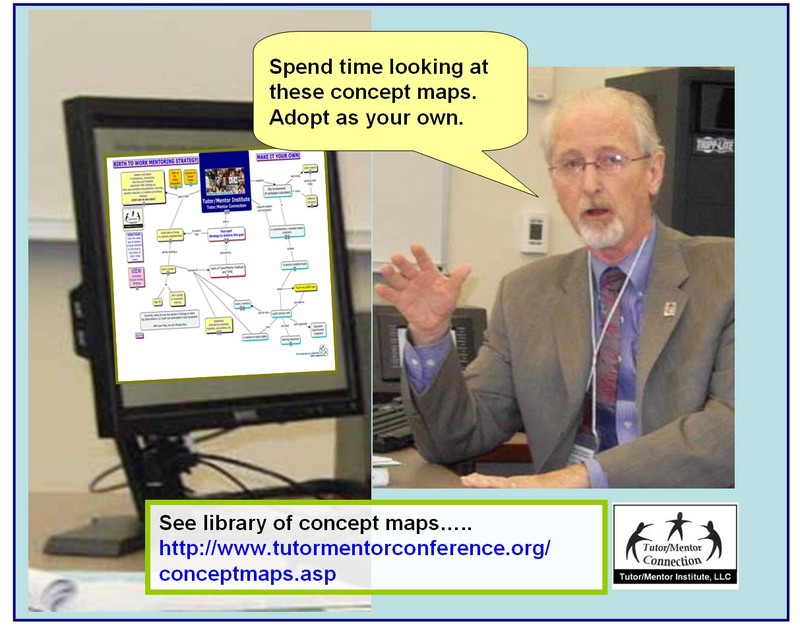 But I don't see much interaction among programs the way I have seen among some other groups, like the #clmooc group, or like I see on Twitter among the #clmooc, #worldgeochat and #engageMOOC groups. 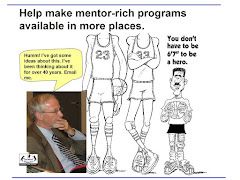 I have had success engaging with some former youth and volunteers from the tutor/mentor programs I've led, and connecting with social entrepreneurs from Europe, Asia, Africa and South America. So I'm not planning on leaving Facebook. However, I've not purchased any ads, nor do I have the money to take that route. Thus, the criticism offered by the second article still resonates with me. What's your experience? 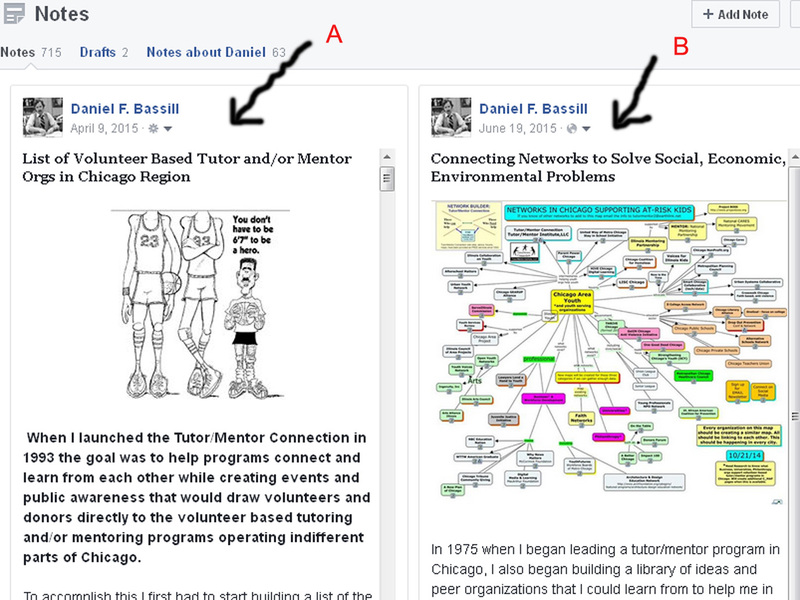 Offer a comment here, or connect with me on one of the social media sites where I'm trying to reach out, engage and draw greater attention to youth tutor/mentor programs in Chicago and around the world.